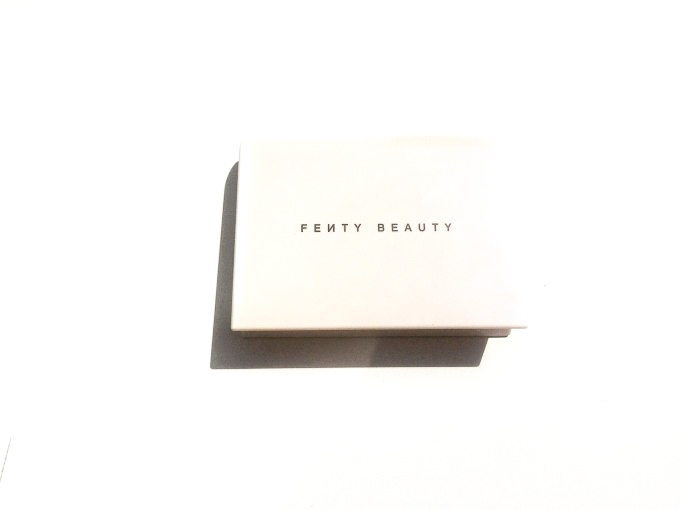 It has been a while since we talked about Fenty am I right? 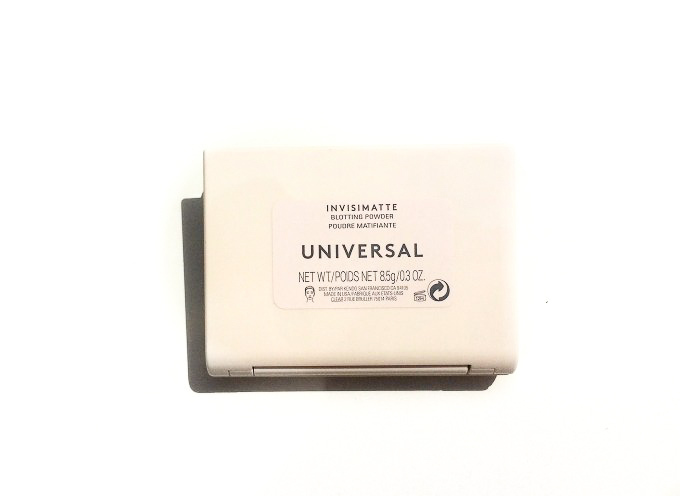 Well, today I’m back with the review of the Invisimatte Blotting Powder in the shade Universal. Some of my favourite bloggers love this powder and I was so intrigued by it from the beginning but I thought the price was too high for a powder, that being said since I tried the Too Faced Peach Perfect Mattifying Setting Powder and fell in love with it, I decided that I needed to give this one a go too, it will be definitely easier to carry around. You know, slowly falling in love with high-end powders. There is nothing that sounds bad for me in this products name, so I can’t wait to give you my thoughts. 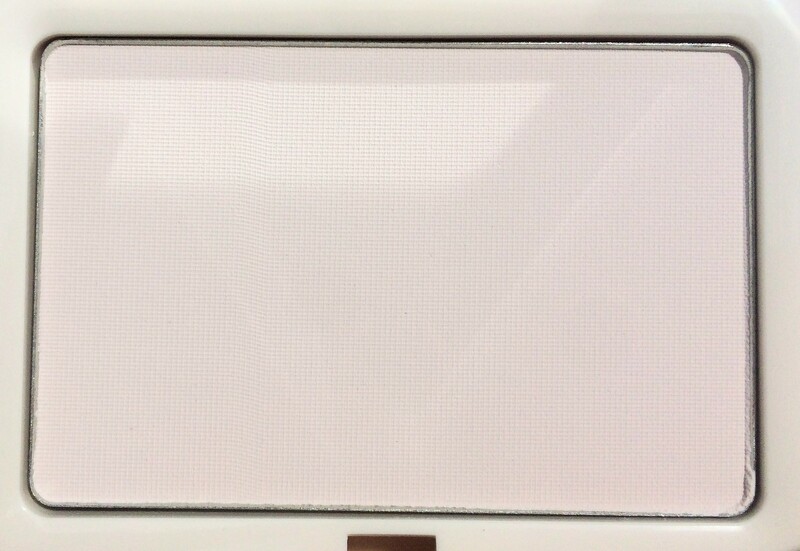 It is this white with a purple iridescence, it comes with a mirror on the inside. It’s not super lightweight but it’s not heavy either and you have all the infos in the back, honestly, is so beautiful I’m obsessed. It comes in a cardboard box with this graffiti effect, I love it too, I usually throw away external packaging but this is so pretty I have to keep it. It also comes with a puff to use on the go, which is definitely a nice added touch. The powder is very finely milled but it’s quite stiff in the pan, it’s not too powdery and not a lot comes out to the brush. It is completely translucent and it doesn’t leave a white cast. It definitely looks better when you apply it with a brush rather than a sponge. This powder looks nice on my skin, my pores are minimized, my face looks and feels like a rose petal especially from the distance. 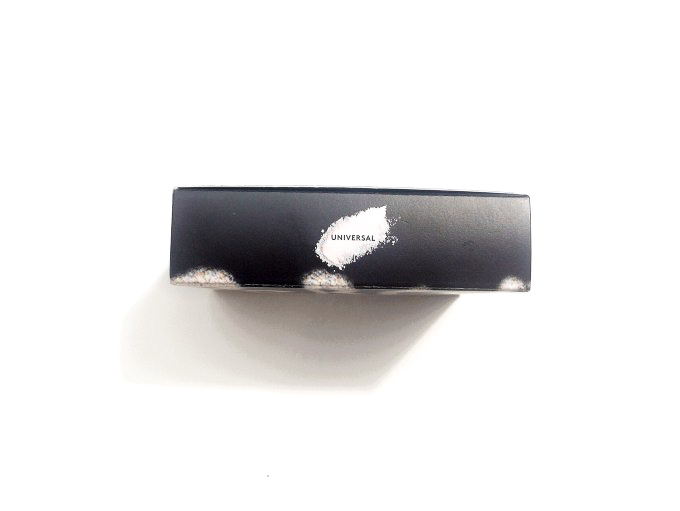 It’s also very matt but it never looks cakey or powdery which makes it perfect for touch-ups on the go. That being said this powder is so HARD TO USE. I mean it almost looks like expired makeup and you can’t pick it up. I had to scratch of a layer and still works poorly. I honestly don’t know if I got a bad one or something. It lasts for about 5 hours before I have to reapply it. This powder is nice when you manage to use it but it’s almost impossible to. I really don’t know if I just got a bad one because I know some of my favourite YouTubers love it! I love the packaging though and when you put it on it absorbs oiliness and it minimizes pores perfectly it’s just so hard to use. Interesting products! I’ve never heard of them, I will have to look into this. I don’t wear much makeup, and it sounds like this one would just be too hard for me to use. BUT I agree, I LOVE the packaging!! I have a birthday coupon to use at Ulta and wanted to get a settin powder. I guess I won’t be getting this kind! Great review! Too bad it was not easy to apply. Fenty line is usually pretty good. I am loving their foundation. I know right? I use their products all the time but this is so bad! What an interesting concept. 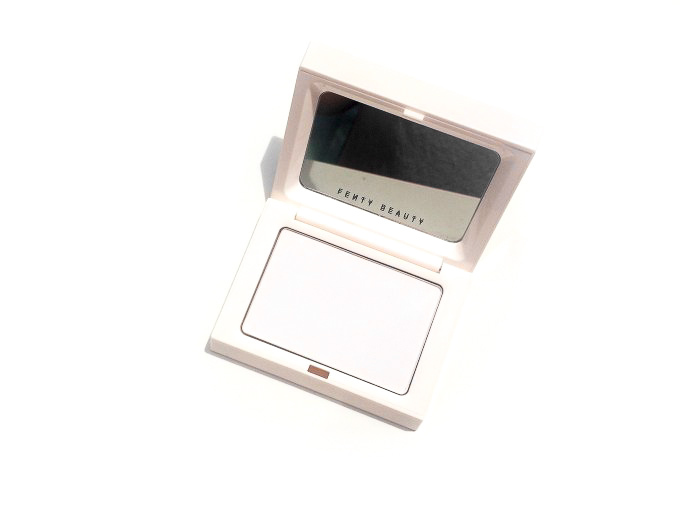 I use various powders, but am always looking for something that gives an effervescent look. This looks like it might work. Will have to ask for a sample.